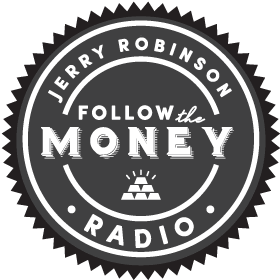 Listen as FTM Weekly Radio Host, Jerry Robinson, interviews author Matthew Stein about his latest book, When Technology Fails. 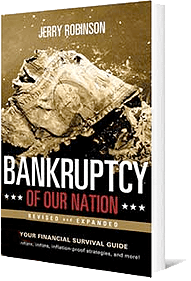 Listen as Stein explains the six dangerous trends confronting our world. He concludes with strategies for preparing for a disaster if it were to strike your community. The entire interview is about one hour in length. Enjoy! Matthew Stein is the author of the best-selling book, When Technology Fails, a comprehensive manual on sustainable living skills. He holds his degree in mechanical engineering from the Massachusetts Institute of Technology (MIT). Stein has appeared on numerous radio and television programs and is a repeat guest on Fox News, Lionel, Coast-to-Coast AM, and the Thom Hartmann Show.